I came to Geelong from Tassy in 1998, and one thing which amazed me was the number and high standard of musicians and music in the south-west, from Queenscliff through to the South Australian Border. A workmate, Jamie, got me a CD of Marco Goldsmith’s Blue Heat. There were festivals in Apollo Bay, Queenscliff and Port Fairy. Pako Festa was just stunning. Getting back into community radio at 94.7 the Pulse, and getting involved with Sleepy Hollow Blues Club brought me into contact with very many musicians and I’m still following the careers of many. Through all of this, there was a stand-out – Chris Wilson. Here was a great musician, who could take blues standards and wring every ounce of emotion from them. His own material varied from narrative (thinking of Sunbury ‘73) to tightly emotive (You Will Surely Love Again), all demonstrating his superb musicianship. As well as a great musician, he was a great performer. He would have the audience in his hand and banter with them. One year at the Bluestone Festival, he came down off stage and had half the tent behind him doing a follow the leader dance. The fun he put into his performances was exemplified by the Pirates of Beer, which had Sarah Carroll and Sweet Felicia among others and was there for a good time. The blues community rallied behind Chris when he became ill, even bringing music to him when he could not make it to the Queenscliff Festival. Someday, maybe a couple of decades from now, a blues musician will play one of Chris’ songs, and will describe it as a standard, a blues classic. Much love to Sarah, George and Fenn. Now, the Hammond organ is a musical creature of distinction. The original 1950s valve beasts required three strong men and a camel to move them, especially if it had a Leslie speaker. Ground floor gigs were essential. 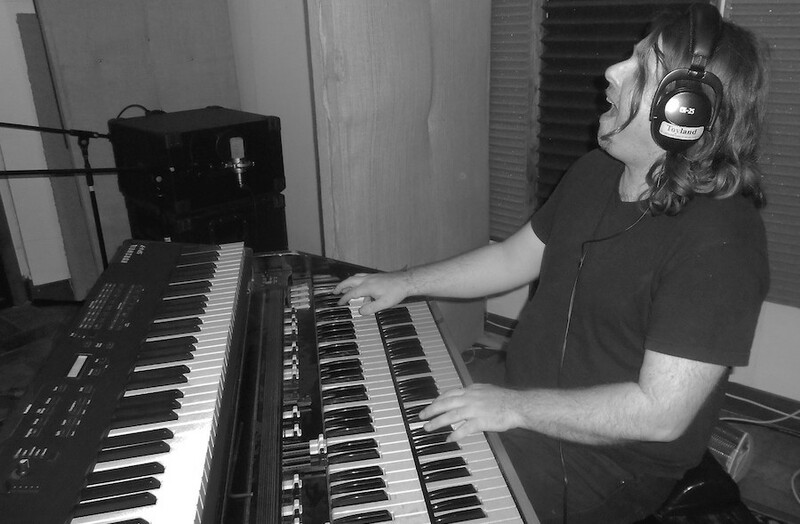 The Hammond has given its distinctive sound to many musicians – Gregg Allman, Graham Bond, James Brown, Tyrone Downie, Keith Emerson, Georgie Fame, Mick Gallagher, Isaac Hayes, Booker T Jones, John Paul Jones, Al Kooper, and that’s only A-K!